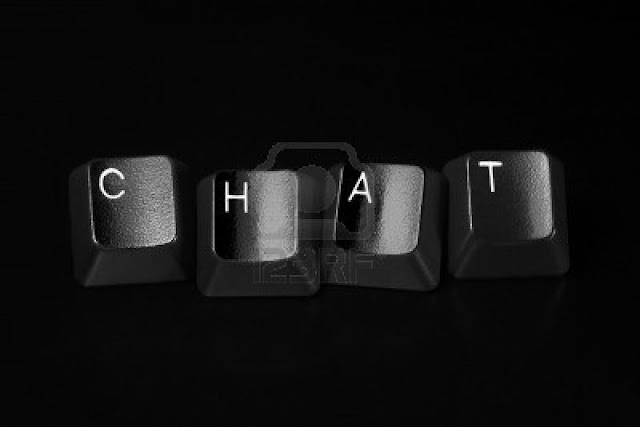 Free Online Chat on website is getting popular among people. People search for free chat rooms on the internet. There are many free online chat websites are available but you may find many of them as fake. They tend to give free chat rooms but have twists and conditions. However, beside free chat rooms many messengers are available on which you can chat online with other people or better say strangers. Many of these websites also provide cam to cam chat. You can yahoo messenger and skype as they are also very good for video and audio chat. To access all the features of these websites, I suggest you to sign up first however on some websites you can enter the chat rooms as Guest. CustomVideoChat - http://www.customvideochat.com - It's more like private. Join the website and make you chat room. You need to invite your friends to chat but you sign up for premium, you get many other facilities. Chat for Free - http://www.chatforfree.org - You can sign up on this website as well as join as a guest. You can create free chat rooms to talk, can invite someone for private chat and even can ignore someone. If you want to add someone then you need to get registered with the website. Chatablanca - http://www.chatablanca.com - You need to get registered with this one. Once you sign up, you can use your webcam and can make private chat rooms to chat with people. Meebo - http://www.meebo.com - It's more like a social networking website. Once you sign up, you can add someone but you can only chat if someone accepts your requests. Files can also be sent to your friends once you get registered. Tinychat - http://www.tinychat.com - It lets you create a chat room with permanent url and you can share the videos of youtube as well on these chats. It also provides many other features as well but you need to get registered to access those features.